Mates4Life is a natural dog company, owned by an Animal Acupuncture Therapist and Dog Massage Therapist in New Zealand. 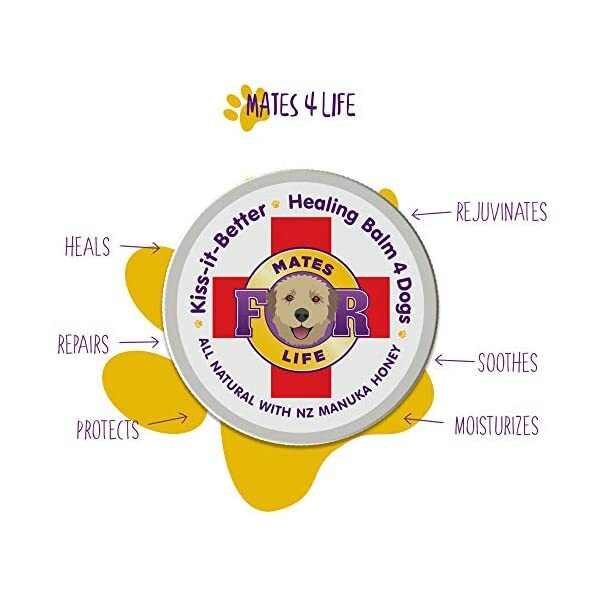 Made with only natural and organic ingredients, Mates4Life’s healing balm is few of the finest, and most effective treatment for dogs available in the market. 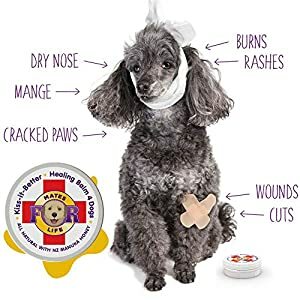 Heals, repairs, soothes, moisturises, and protects your dog’s; nose or nasal, paws or foot, elbows, wrinkles, hot spots, cracked dry skin and other areas that need attention. 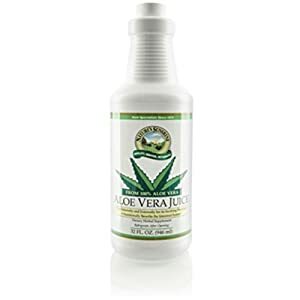 Helps with rashes, cuts, burns, mange, inflamed itchy skin, dermatitis, abrasions, post surgery treatment. Use as; healing balm, sun burn or snout soother. 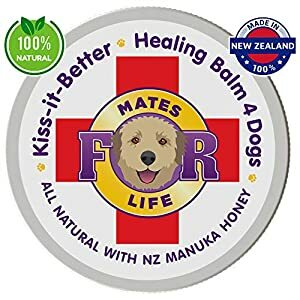 Made with NZ Manuka honey +20UMF (the highest grade available), coconut oil, St John’s wort infused sunflower oil, calendula oil, beeswax, anhydrous lanolin, emulsifier, true lavender, myrrh, geranium, roman chamomile, vitamin e.
Is your pet struggling with hot spots on dogs, mange, inflamed or itchy skin, dry nose, cracked paws, dermatitis or abrasions? 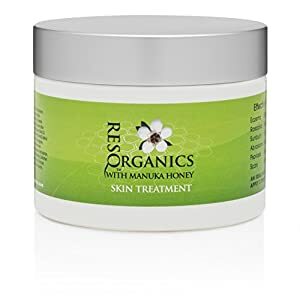 Are you in search of dog itchy skin relief, dog scratching home remedies, dog cream, dog rash cream, dog skin moisturizer, skin soother for dogs, cat itchy skin home remedy, dog cream for itchy skin, dog skin lotion or wrinkle balm for dogs? 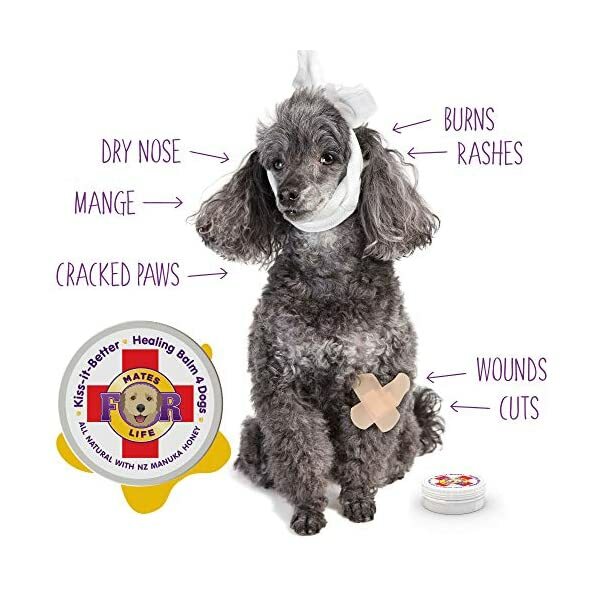 Has your pet just had surgery or has an open scar? Does your pet have dry cracked dog nose or dog scaly skin? 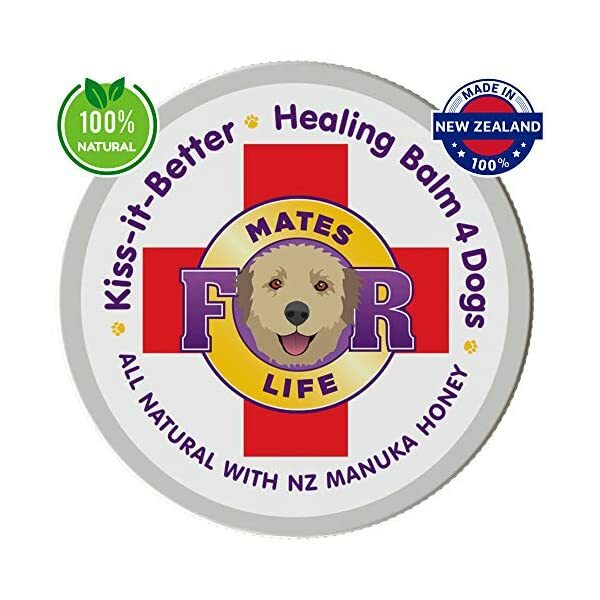 Then our balm for dogs is the one for you! 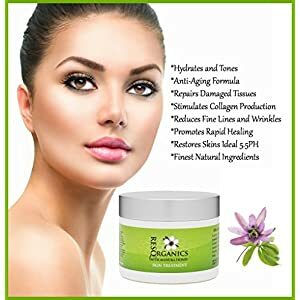 One of the greatest things about our product is its loaded with healing properties to help with a lot of skin related issues. Calendula and St. John’s Wort oil are great for soothing the skin, essential oils like lavender, geranium, and chamomile are well known for wound care. 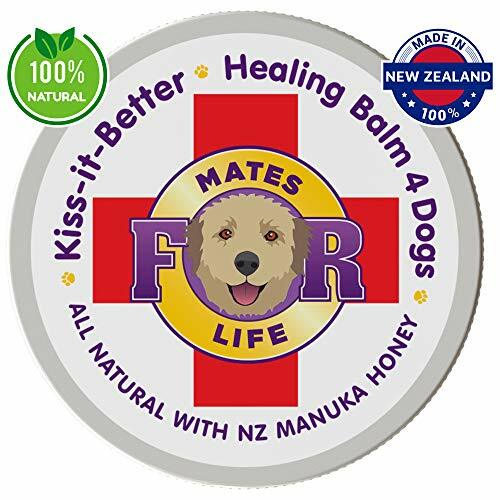 Manuka honey has anti-inflammatory, anti-fungal and anti-bacterial properties and the combination of all ingredients in our balm will toughen your pets’ skin straight away. Why use our healing balm for pets? 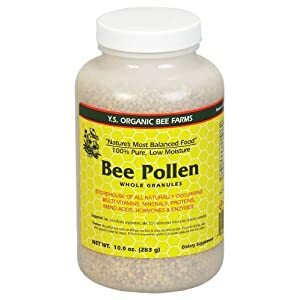 It can be used on any pets, is a dog dry nose remedy, a dog itchy skin remedy and can be used as dog nose cream. 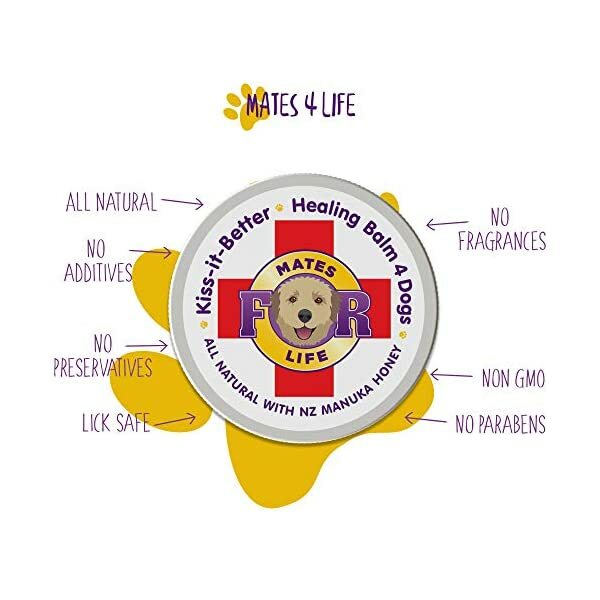 Our pet paw balm will help any breed of dog such as the top 10 from the American Kennel Club: Labrador Retriever, German Shepherd, Golden Retriever, French Bulldog, Bulldog, Beagle, Poodle, Rottweilers, Yorkshire Terrier, German Shorthaired Pointer and any animal or reptiles, such as hamsters, mice, birds, guinea pigs, iguanas and ferrets. 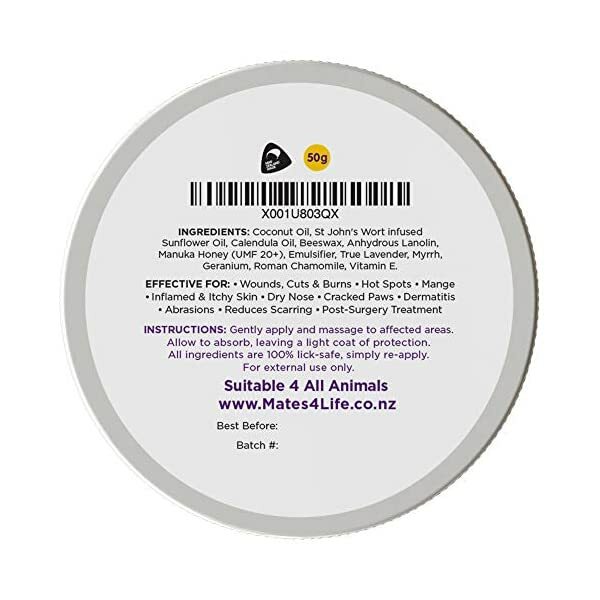 Use a balm on your pet’s paws before walking them on snow or ice. Mates4Life is a natural dog company, owned by an Animal Acupuncture Therapist and Dog Massage Therapist in New Zealand. 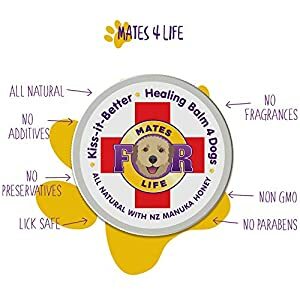 Made with only natural and organic ingredients, Mates4Life’s healing balm is few of the finest, and most effective remedy for dogs available available in the market. Heals, repairs, soothes, moisturises, and protects your dog’s; nose or nasal, paws or foot, elbows, wrinkles, hot spots, cracked dry skin and other areas that need attention. 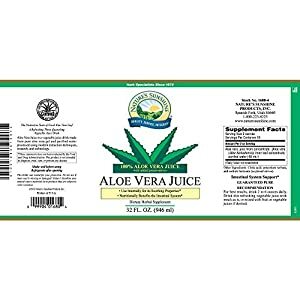 Helps with rashes, cuts, burns, mange, inflamed itchy skin, dermatitis, abrasions, post surgery remedy. 100% lick secure, natural, vegan, cruelty free. 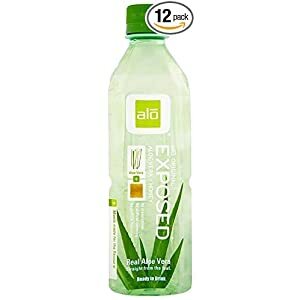 No preservatives, additives, GMO, coloring, parabens, fragrances. 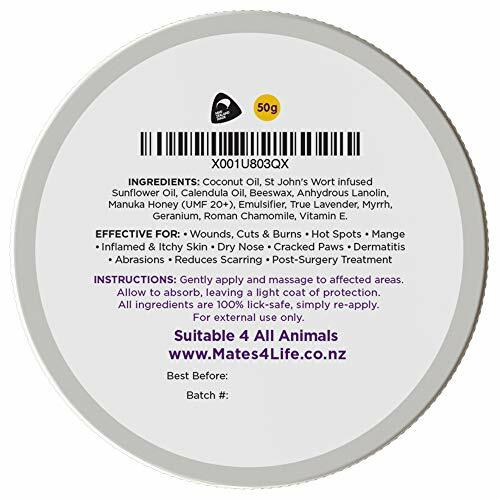 Made in New Zealand with finest ingredients available. Rub in daily for maintenance. For external use only. 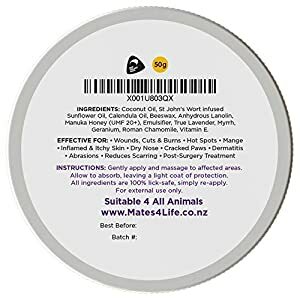 Suitable for all animals; cats, horses, chickens, rats, rabbits, etc. Click “Add to Cart” to order now with our 100% full “30-day no questions asked” guarantee. If you don’t think Mates4Life was worth every single penny for your dog, we’ll gladly give your money back. Free shipping for Prime.